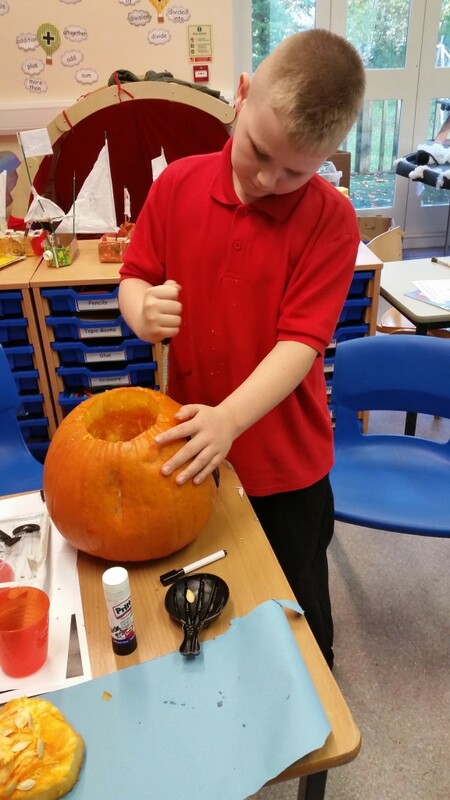 For Halloween, the pupils in Maple Class were given the chance to carve their own pumpkins. 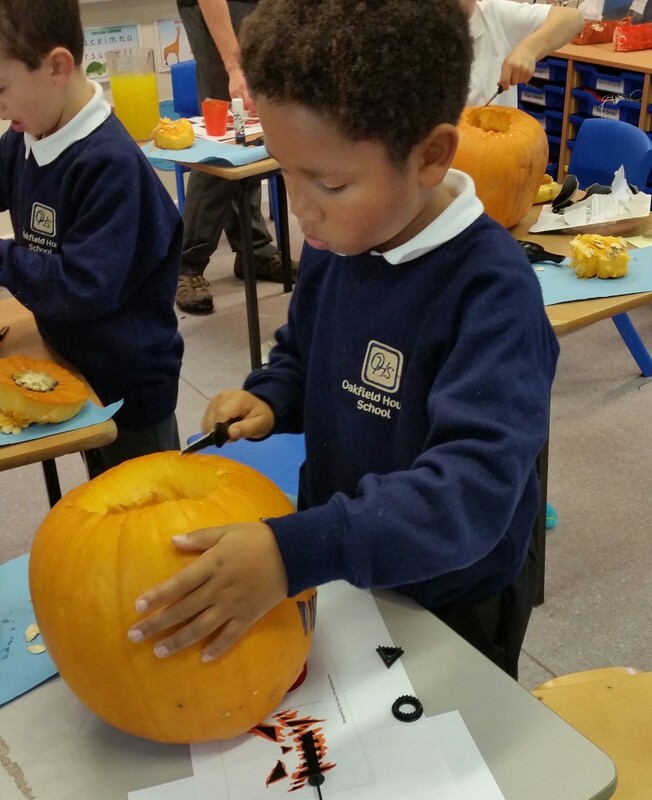 The children designed their pumpkin first and then got to work carving it. 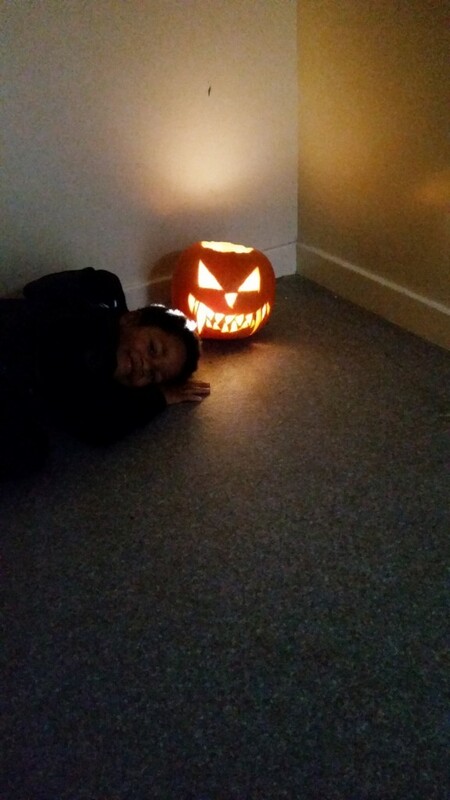 The pupils put huge amounts of effort into their pumpkins and were really proud of the results.